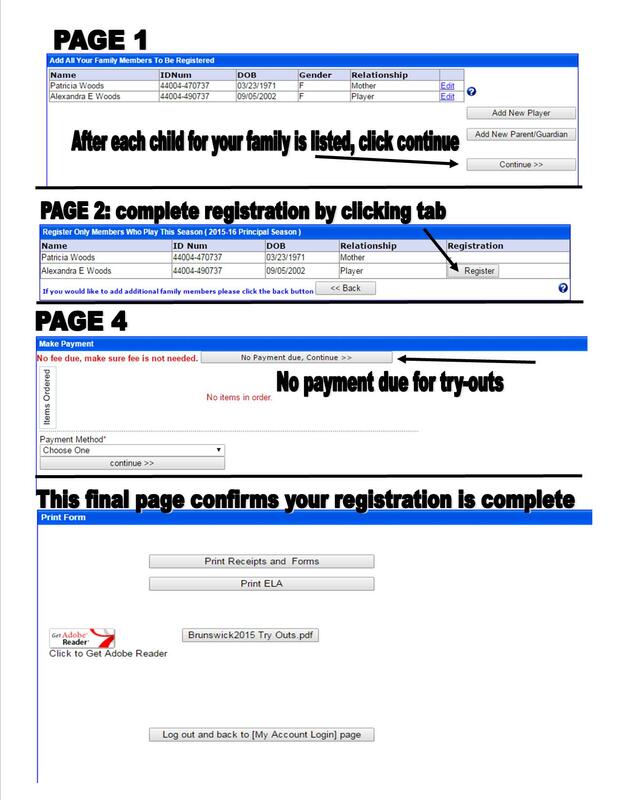 Registration for Try Outs is now ONLINE! Paperwork no longer needed! RETURNING PLAYER: be sure to choose returning player and "forgot password" to become registered. Have an updated headshot of your child available to download. Any questions, please email brunssoccerassoc@gmail.com for assistance. Brunswick Soccer Association is a non-profit travel soccer association dedicated to developing players ages 8 through 14. Travel Soccer is for all players that love the game and have a desire to improve their skills and prepare them for High School Soccer. Travel Soccer is simply a higher level of soccer where you play teams from surrounding communities like Strongsville, Parma, Westlake, Vermillion and Cleveland Heights! Practices are 2 times per week with games generally on Sunday. There are typically 8 games each season. Half of the games are played in Brunswick and half are away. The program is for Fall Session, Winter Session 2 (optional), Spring Session and includes entrance into the Brunswick Classic Tournament held in June. All players benefit by receiving instruction from licensed and experienced soccer coaches! This year's cost is $375 for all sessions including the tournament! Scholarships are available for those who qualify. U8 though U10 the goal is to teach kids advanced soccer and further their enjoyment of the game; therefore all kid’s in these age groups will be placed in the program regardless of skill level. U11 and higher there are no guarantees of placement; however BSA will make every effort to place as many players as possible on teams. For additional information, please visit our web site at http://www.brunswickohiosoccer.com or email the DOC's. We look forward to seeing you at our spring evaluations. We have confirmation that FrontLine will be there for uniform fitting. NOTICE: Players who have not yet have a Travel Soccer uniform (primarily first-year players) must arrive an additional 30 MINUTES prior to their scheduled warm-up time to be fitted for uniforms!